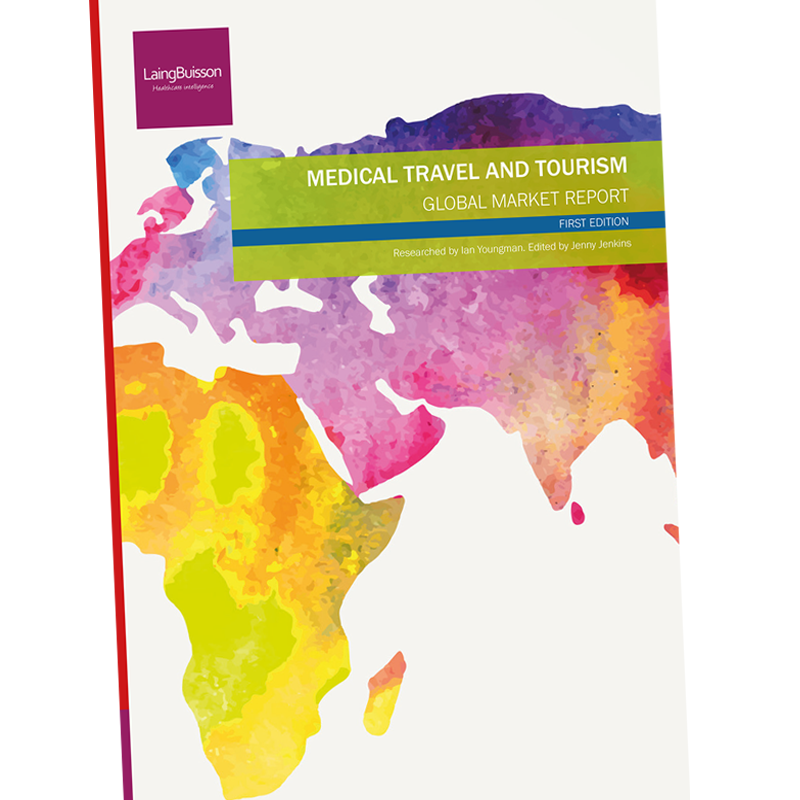 Based on studies of outbound and inbound flows of people seeking treatment abroad, LaingBuisson estimates that the annual number of medical travellers worldwide amounts to 5.5 million and the value of medical travel expenditure is US $10-15 billion. 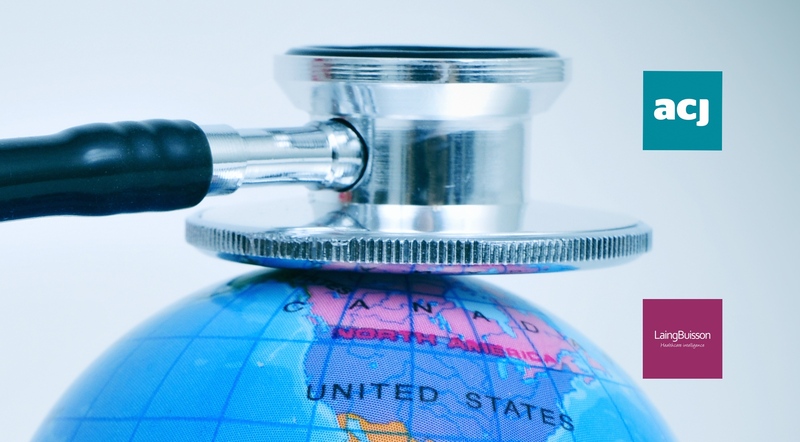 The report and the accompanying online subscription package (IMTJ Country Profiles which includes the Medical Travel Directory database) also show that countries claiming leadership in the sector, are rarely among the leaders in this market. It is not a sector without controversy. Ethical issues arise around the sale of organs for donation in poorer countries. Also, there are questions around people returning home with infections or creating burdens on their domestic health services owing to complications resulting from surgery overseas. In addition, businesses promoting cures from unproven stem cell treatments is a hot topic. Report author, Ian Youngman, said: "This report sheds light on how medical travel and tourism works. It considers which countries are doing well and badly; who is going where and why; what treatments are they seeking; and how political, economic, social and technological changes are impacting the market. "We also have a focus on how Brexit could affect cross-border healthcare from the UK. It cuts through the hype you frequently see on the websites of national authorities seeking to attract more patients; and it puts to rest statistics which, when you boil them down, suggest an incredible expenditure per head – a far cry from the pursuit of value for money that is often associated with medical travel. "Alongside the report, we also offer a subscription to the constantly updated Medical Travel Directory. This is a unique database of country profiles giving a high-end overview of healthcare systems and services while also listing up to date statistics on population, healthcare workforce, healthcare expenditure, provision and activity and the values of both inbound and outbound medical tourism."